At HomeNET no job is too small. In fact, we only do small jobs so we can usually schedule your project within a few days. Please contact us for a free estimate! 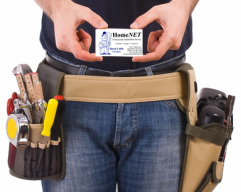 Since 1991, HomeNET Professional HandyMan Service has proudly served the Washington, DC metropolitan area. 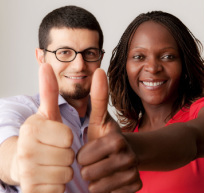 We are locally owned and operated, fully licensed and insured, and provide the highest levels of quality and customer satisfaction. 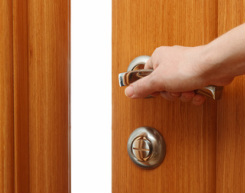 We specialize in small home and office repairs and respond to all inquiries promptly. Please email or call us today at (301) 890-7308 for a free estimate!